Gmail is Google's free email service that does much more than send and receive email. It isn't unusual for people to have more than one Gmail account. In this case, they may want to be able to access more than one Gmail account on their Android smartphones. Adding one or more additional Gmail accounts to your Android phone is a straightforward process. This process is for Android 2.2 and above and should work no matter who made your Android phone, whether it is from Samsung, Google, Huawei, Xiaomi, or another manufacturer. Tap the Gmail icon on your phone's home screen or find it in the application list. Press the menu button on the top left of the Gmail app to bring up additional options. Tap on your current account to show a small menu. Press Add account > Google to add another Gmail account to your phone. Select Existing or New when asked if you want to add an existing account or create a new Gmail account. Follow the on-screen steps to enter your credentials and any other necessary information. You are guided through the entire process. 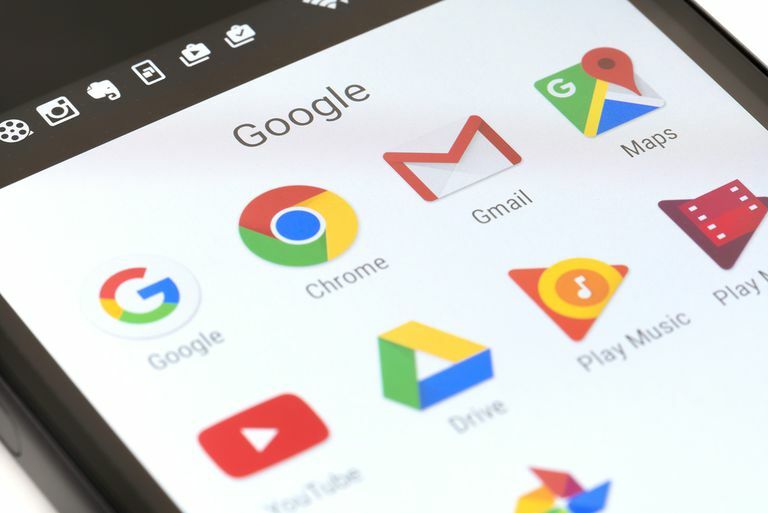 After you add the second account in this manner, both of the Gmail accounts are linked to your Android phone, and you can send and receive emails from either of the accounts as needed. There are many reasons to have more than one Gmail account. Many people separate their personal email accounts from their work email accounts to preserve their work-life balance. This way, they can go on vacation and ignore their work email account while staying in contact with friends and family. You might also have a separate Gmail account to use when you sign up for promotions or other marketing-related programs like newsletters, sale alerts, promotional emails, and sweepstakes registrations. It's inevitable that when you give your email address to these sources, you're going to receive lots of messages. If that promotion or sweepstakes you signed up for then sells your email address and information to another legitimate organization for marketing purposes, your inbox is going to fill with even more messages. Finally, less reputable sources of spam can obtain your email address, and the result is a lot of junk email. If you use a separate Gmail account, all of these multiplying messages are collected in one place, away from your important personal or work email inboxes. You can choose to ignore that account and save yourself the hassle of sifting through the junk to find important messages. Gmail also provides filtering help with email messages, so even in your marketing and promotional email account, spam and junk mail can be separated from those newsletter and sale promotions you might actually be interested in.